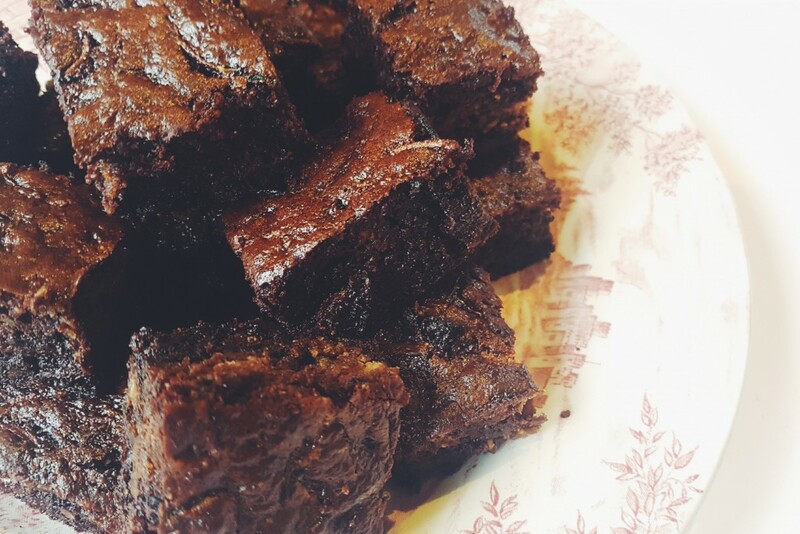 A super rich chocolate brownie made with courgette. I know……the description of these make them sound pretty un-appetising. 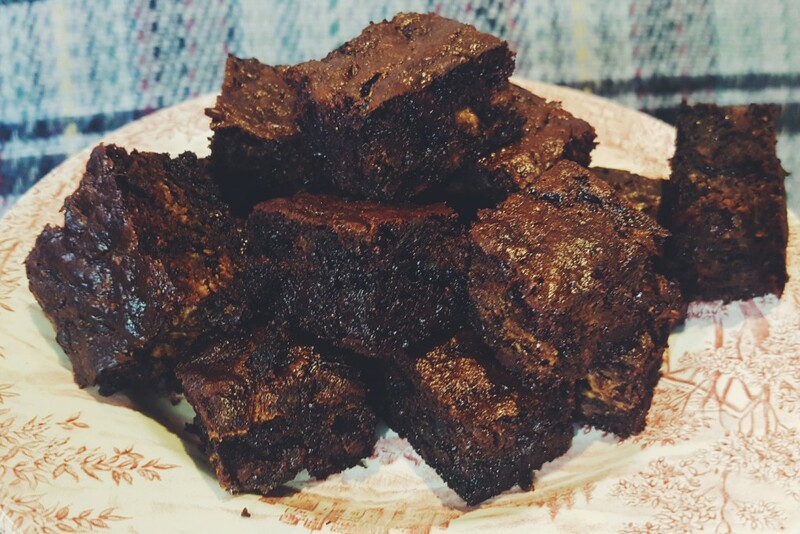 But I can promise you that they are just as moreish as a regular brownie! Carrot cake is a regular thing that no one questions, so what’s so different about courgette? 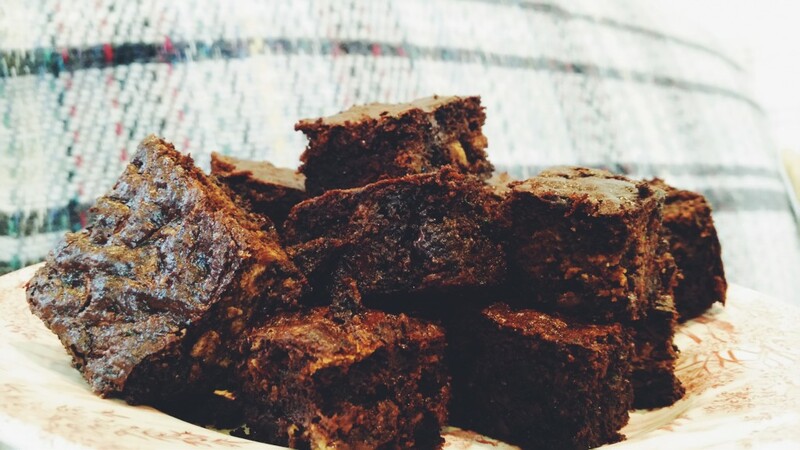 I had a few people try to guess the ‘secret’ ingredient in these super moist brownies and not one person got it right. All you can taste is the super rich gooey chocolate! Yes, you can tell they are low on the sugar front, but that’s not a bad thing at all! 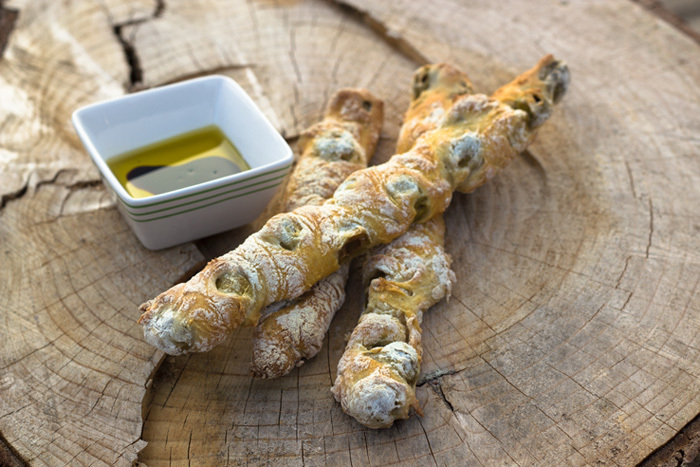 coconut oil, butter or ghee, for greasing. 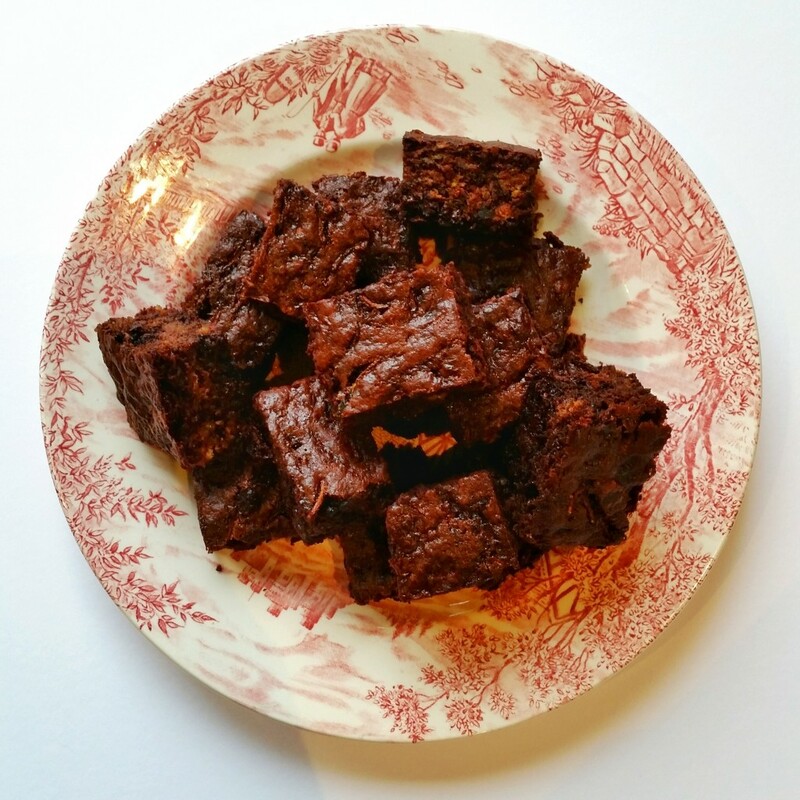 Preheat the oven to 180ºC and grease a 23-cm square brownie tin using coconut oil or butter. These brownies are so quick and easy to make. And if you are currently on a low sugar diet you are likely to have everything you need already in the house. And they are also ideal to freeze! I love these and will make them again. My mum suggested adding some walnuts which would also work really well. If you’re anything like me though, I would suggest freezing a portion straight away, otherwise you will end up eating all of it at once! And although it’s low on the fructose front, it does contain quite a bit of chocolate so if you’re trying to be good it’s not great to eat too much at once!